Carole Marsh Mysteries, 9780635074423, 158pp. 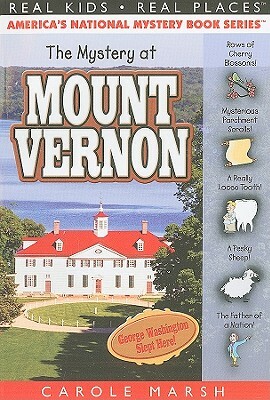 "Christina, Grant, Mimi and Papa bike to Mount Vernon, historic home of George Washington and find mystery, history, and more 'wooden' teeth than you can shake a stick at!"--P. of cover.